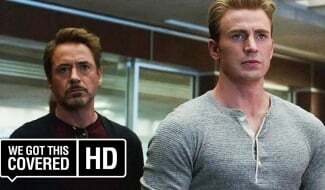 The Avengers: Endgame hype train hit a bump in the tracks last night, with five minutes of unauthorized footage from the movie leaking onto the internet. 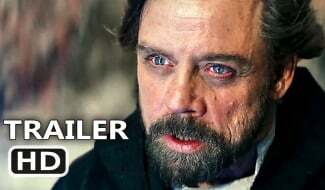 Faced with the prospect of having one of the most anticipated films in years spoiled, fans have begun fleeing social media as trolls are busy leaking huge plot spoilers. 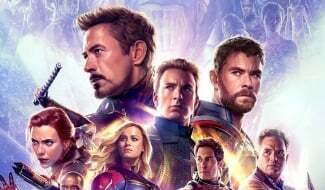 So, with that in mind, it’s the absolute perfect time for Marvel to drop 40 Endgame themed emojis for each hero, villain and uh, gauntlet in the pic. If you haven’t already seen them, they’re pretty much what you’d expect, with cutified versions of each of the heroes. 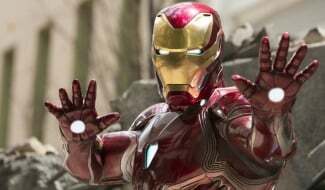 Naturally, the major Avengers are all present and correct, but there are also a few candidates that might raise some eyebrows and – if they do turn out to be in the movie – may be considered spoilers of their own. With that in mind, if you’re desperate to avoid even the smallest hint of a spoiler, I’d look away now. 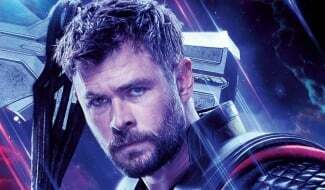 As you can see above, most interesting is the presence of characters like Korg and Miek, both from Thor: Ragnarok. 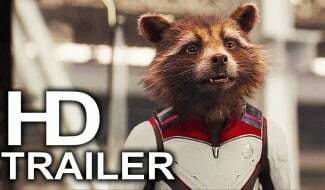 The pair became quick fan favorites, survived the events of Ragnarok but were nowhere to be found in Infinity War. It seems as though the stars are aligning for their return, though. Also interesting is M’Baku from Black Panther making an appearance. Perhaps he’s taken over as caretaker ruler of Wakanda now that T’Challa’s a small pile of ash? And, of course, we also see Red Skull here, which lends credence to those rumors that he’ll be back as well. 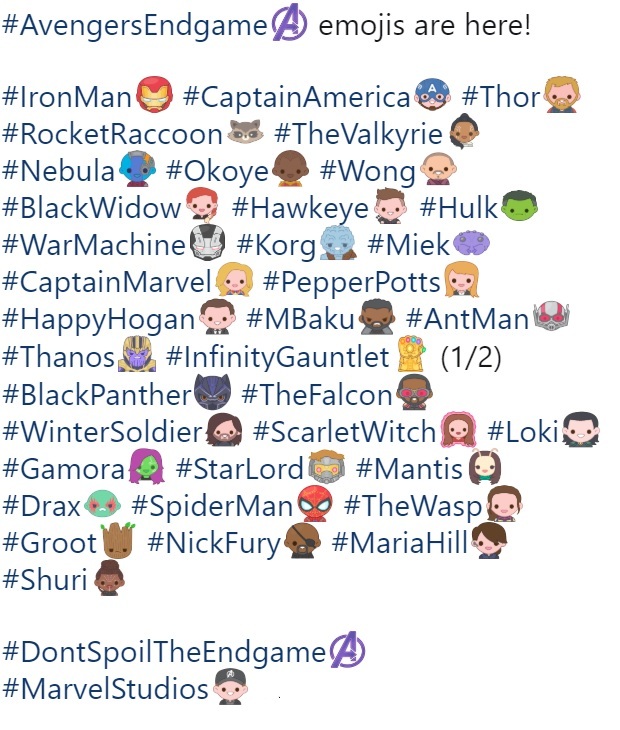 Then again, there’s always the chance that this is merely a collection of emojis representing characters from across the MCU rather than ones that specifically appear in Avengers: Endgame. Whatever the reality turns out to be, it’s nice to know that we now have a Wong emoji ready to deploy, a neat looking Loki for more mischievous moments and a baseball-capped Kevin Feige. I imagine being turned into an emoji must be a pretty good feeling.